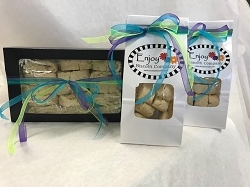 Tasty little biscotti treats - great for gift giving, snacking or sharing! Vanilla almond flavored. 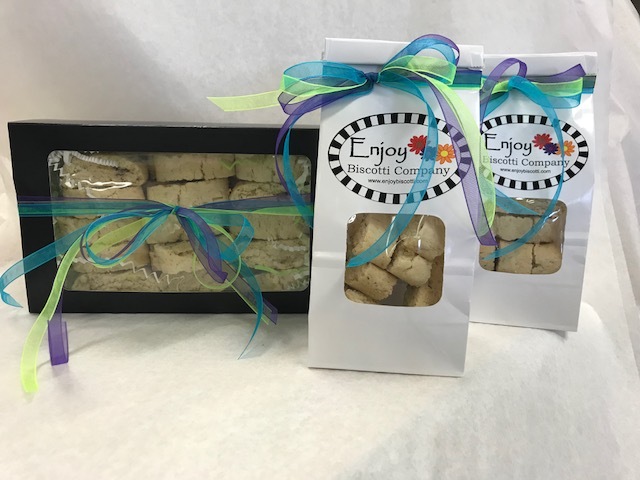 Tasty little biscotti treats - great for gift giving, snacking or sharing! Vanilla almond flavored. Also available in 30 ct gift box. Reminisce back to your Italian grandmother’s kitchen. 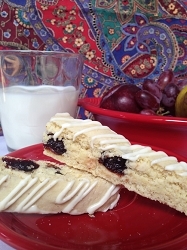 These Vanilla Almond Biscotti are most authentic. 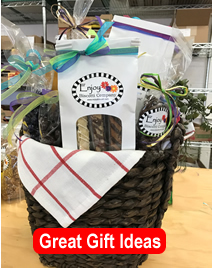 Each bag contains 10 mini biscotti cookies that are great for snacking on or a quick dip in your favorite drink. Also available in 30 ct. gift box. 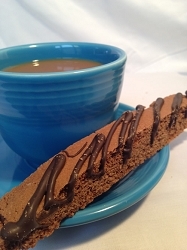 Copyright Enjoy Biscotti Company. All Rights Reserved.